Best-price Guaranteed from Building Experts Servicing 48 States in America. Viking Steel Structures was born out of passion to offer reliable metal buildings at reasonable prices which would save money for our customers. We have put in our best efforts and brought the most durable and latest materials to build long lasting, useful carports for you. Our versatile designs and vast stock makes it simple for you to find everything under one roof. Viking Steel Structures is the “go to” place for anyone that is in need of top quality prefab steel structures for their home or business. 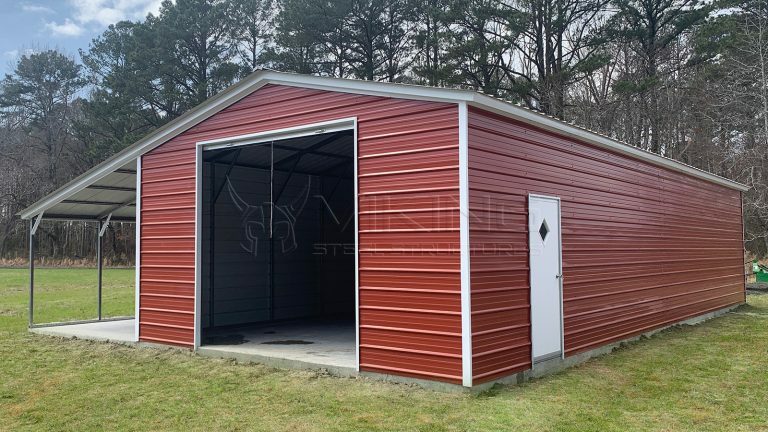 We believe in offering options and choices for metal buildings that are affordable, quick and easy to install, and backed with our impeccable customer service. Our highly trained and experienced representatives are always available to answer your questions and assist you with your metal building purchase no matter how big or small your requirements are. The steel buildings experts at Viking Steel Structures have a passion for what they do. 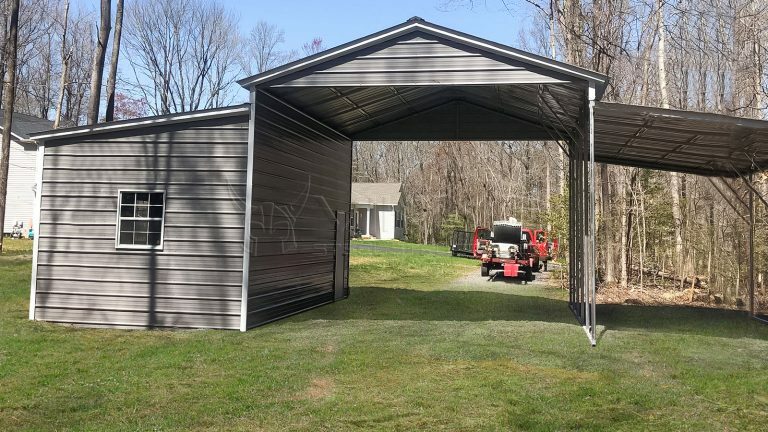 They know the strength of their metal carports, garages and other types of pre-fabricated steel structures that are offered here, as these are made from the best quality American steel which is galvanized. Our specialists are here for you to walk you through every step of your decision making and purchasing of your metal carport or other metal buildings. They will answer your questions, understand your requirement of a building and make suggestions accordingly that best suit your needs. You get the best in quality and workmanship while looking at the structure and integrity of your metal carport and be assures to get the value for money. You can count on Viking Steel Structures to not only meet your needs but your wants as well. Our metal structures come with the ability to withstand the torments of nature and will provide ultimate protection to your vehicles and feed. No matter what type of steel structure you are in need of to house and protect your assets Viking Steel Structures has the perfect solution for you. One of the most common types of pre-engineered steel structures that are in demand today is metal carports. The purchase of any type of vehicle in today’s world is expensive, and vehicle owners wants and needs right shield for these important assets. Viking Steel Structures has recognized the need for metal carports and delivers on all the important components that metal carports must comprise of. Our metal Carports are made of the best quality steel, and comes in a variety of sizes with options in roof styles as well as a great selection of colors. Whether you are a one vehicle family or a three vehicle family, Viking Steel Structures has the perfect metal carport for you. You also get to choose whether you want your pre-fabricated metal carport to be open or closed or even better you can have it customized to your exact needs. We pride in saying that Viking Steel Structures offer the best in quality, workmanship, pricing and customer service for our metal carports, and other steel building offerings. Viking Steel Structures stands behind the commitments we make with the products that we offer to you. Metal buildings by us will stay long to protect your valuables and we will be there to protect every metal building we erected. We offer an exclusive warranty on panels which means you can rest assured once your purchase is made. What Do You Get with 20 Years of Protection? 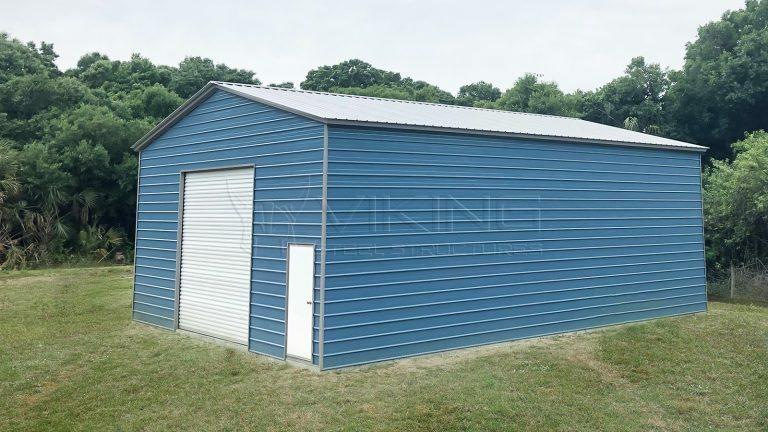 One of the greatest benefits of buying your metal building from Viking Steel Structures is the 20 years of limited warranty we offer with every metal building. Whether you are buying a metal carport, metal garage, steel building, or a clear span building at the point of purchase you get a 20-year limited warranty on rust. Where you are assumed to use the metal building with normal care. Our 20 years of protection gives peace of mind and satisfaction that we are here to protect every building which we sold. Want to learn more about warranty? Improve your metal building knowledge with Metal Building University by Viking Steel Structures, check what is metal carport warranty? And How you can file metal building warranty claim? Know more about warranty in a metal building click here! or contact us. Viking Steel Structures believes that being able to store and protect your assets in an affordable way should be available to you without having to compromise on quality or workmanship. Our company is diligent about keeping costs down so we can pass our savings onto you as our clients. Not only will you find our metal carports to be very reasonably priced but the same applies to any of our steel structures. Consider the quality we provide and you will find that we offer the best rates in the market. 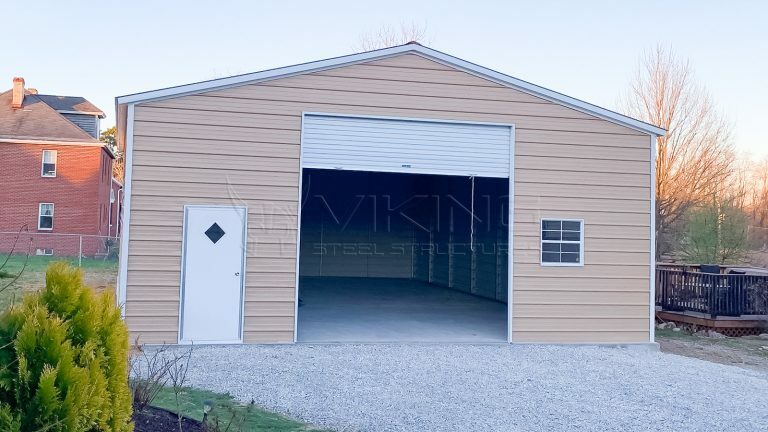 Here at Viking Steel Structures we know that value for money is important and buying a metal carport and other steel building is a wise investment decision you make. For us providing the best price has always been one of our priorities, other than customer satisfaction. This is one of the reasons why we have worked very hard to be able to offer viable options not only in building sizes but in styles as well for our metal carports. This customization options that we offer allows clients an opportunity to choose the perfect pre-fabricated metal carport that suits their needs, and customize it in a very affordable way that meets both their budget and requirements without having to settle for second best. Our team works hard to ensure that your building reaches you in no time so that your precious items can stay under protection. 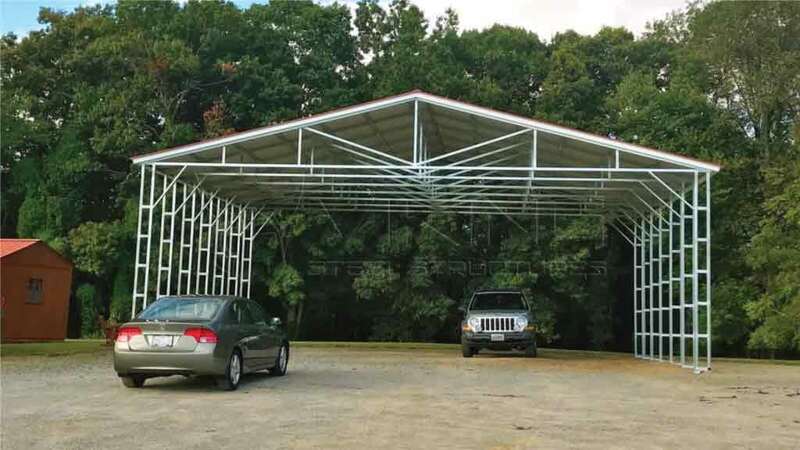 Many clients start off with the purchase of metal carports then realize they have additional needs that our steel buildings are capable of meeting. For those, we have a pool of buildings available to meet your needs or even customize your existing building. 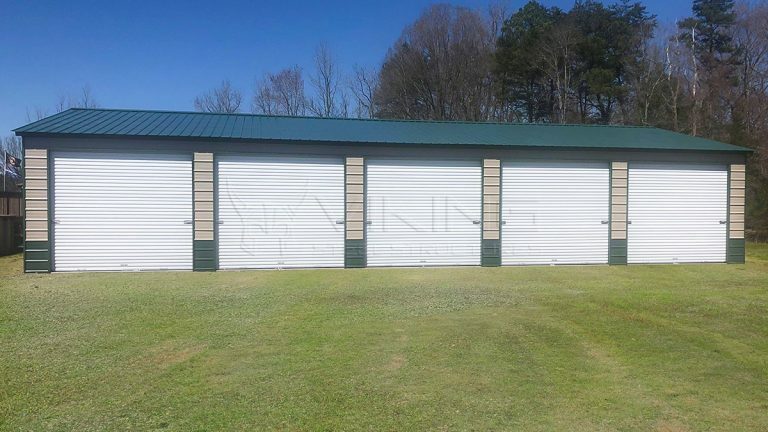 For those that wants a solution for storage plus meet their needs for protecting various types of vehicles, Viking Steel Structures has a full selection of metal garages. These come in a variety of sizes and styles along with customization options. 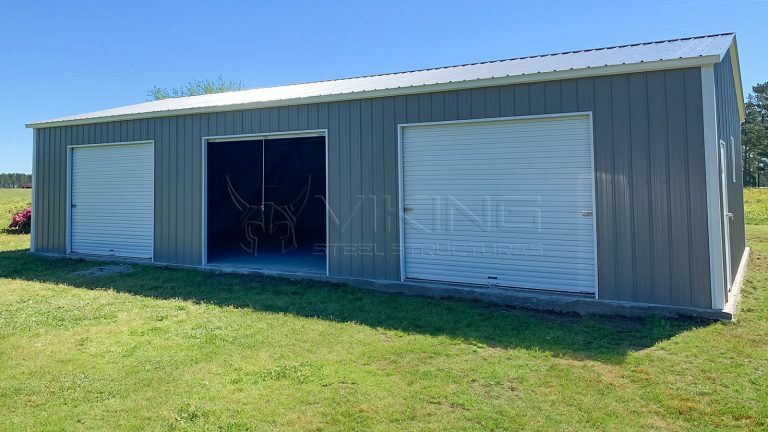 For those in the farming and agricultural industries Viking Steel Structures is able to accommodate their needs for storage and protection for both livestock and other farm components, with a wide selection of metal barns. When you see what we have to offer to meet your needs for protecting your RV or other types of vehicles that can be hard to store and protect, you will be most pleased with the solutions we have waiting for you. You will find options in sizes as well as the choice between regular and slanted roofing options. Open or closed will be another choice that is given to you along with some other customization choices and all of this again is at very impressive prices. If you are looking for that hassle free steel building structure that will allow you to carry out your hobbies, or run your small business, then our metal workshops are surely going to impress you. Every client has their specific needs when it comes to pre-fabricated steel buildings. Here at Viking Steel Structures we have the solution for everyone. With our large selection of styles and sizes and our ability to customize these metal structures according to your specifications, it means you don’t need to look anywhere else for what you require. Call us today here at Viking Steel Structures and let us handle your metal carport needs, or any other type of pre-engineered steel structures you may have a need of. We are a team of qualified and expert technicians with years of experience in the metal carport industry. Our metal buildings including carports, garages, barns, commercial structures, workshops and utility car ports, come with a promise of supporting your storage needs for years. 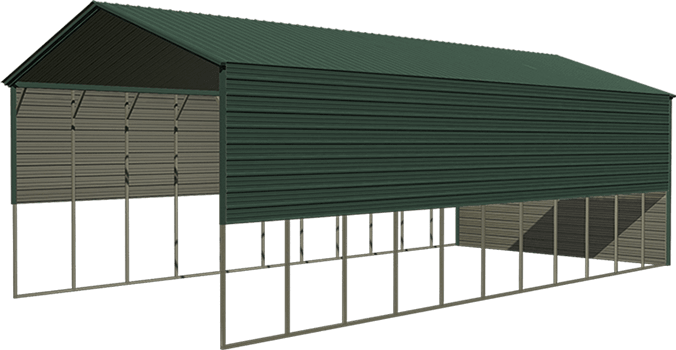 Incorporating the latest designs and the features from the leading manufacturers, we hope to make this website, a one stop destination for all storage and metal building requirements. Consisting of highly educated and experienced folks from the industry, we are a team of passionate individuals. We love the work we do and know how to learn every day. This has enabled us to incorporate carports, barns and garages of all top models from the best manufacturers. Our research team diligently finds out the latest offerings of the market along with the demands from our clients. It remains our attempt to serve you with the most appropriate solutions by giving you the right product each time. 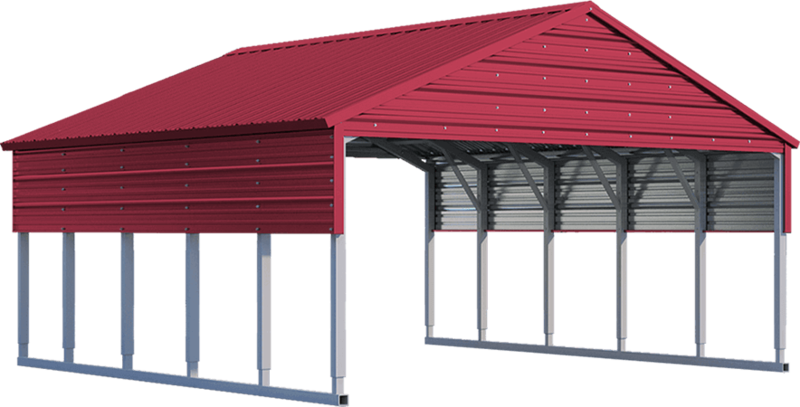 We curate the best carports, storage buildings, educational buildings, metal barns, garages and such other structures from the market and bring them all under one roof. Thus, when you log on to our site, you can simply type your search and find all existing top graded options. Your orders are processed after a simple payment procedure and we begin to assemble the products. These are dispatched to you within the short committed period of time. 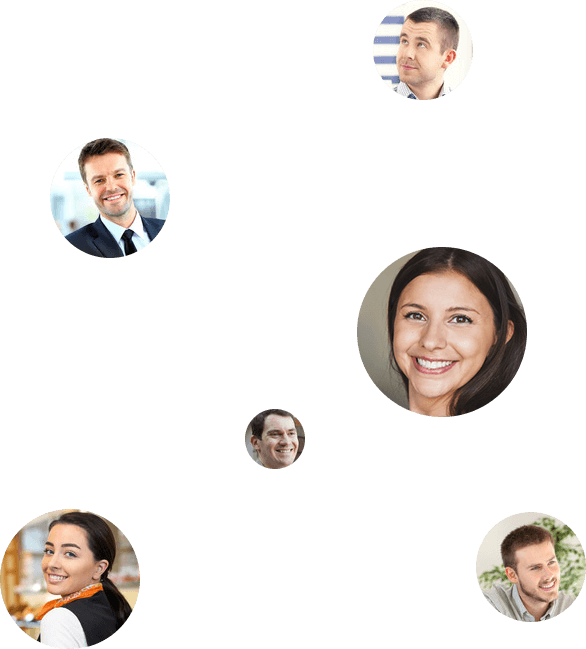 "The sales person i spoke to always answered the phone and my emails when i needed, the process was pretty smooth." "Their service was good, i had absolutely no problem with the order process and the building was exactly how i wanted it to be." "The service was great. the sales guy was very good, he was responsive. i was overall pleased with VSS." "The guy i spoke to at Viking was great. He did a really good job at details and trying to accomodate my needs and my price range, couldn't have went any better." We've partnered with the best and the biggest manufacturers in the metal building industry to bring you guaranteed lowest prices on steel structures. Learn about metal buildings and Viking Steel Structures.